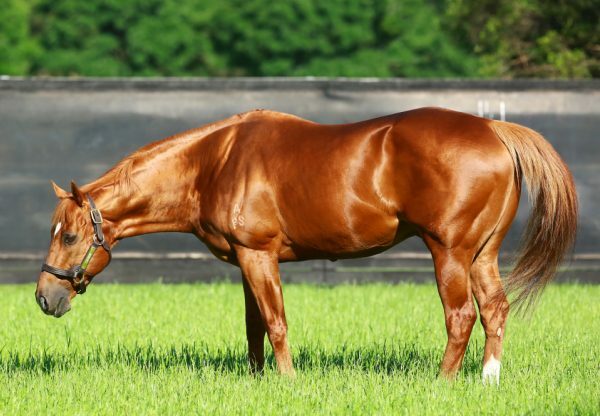 Choisir was in fine form on Saturday with a winning double at Flemington and an additional winner at Rosehill to give him three metropolitan winners on the day. Handsome grey entire Chosen To Fly (4h Choisir x Butterfly Kisses, by Spectacular Spy) has booked himself a berth in next month’s Listed Winter Championship Final (1600m) after a hard-fought win in the fourth heat of the rich series at Flemington. Already a winner of the second Winter Championship Heat (1400m) at Flemington on May 19, the Colin and Cindy Alderson-trained stallion had to work hard from barrier 15 but fought on strongly to win the 1400 metre contest by a neck. "He has guts and tenacity,” Cindy Alderson said. 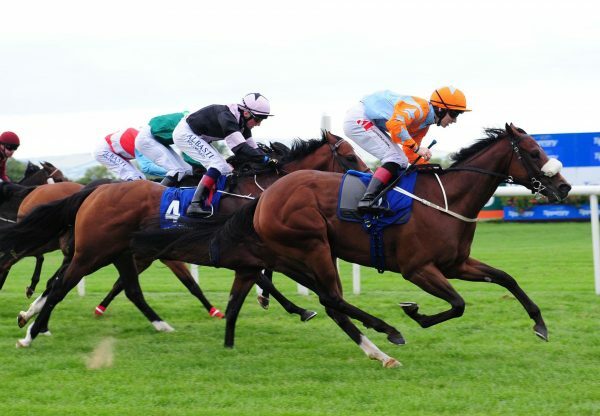 "He was challenged all the way up the straight and just kept putting his head out. "I think he does actually like to race off a wide gate because he can just come across at his leisure and he’s a big, strong galloper. 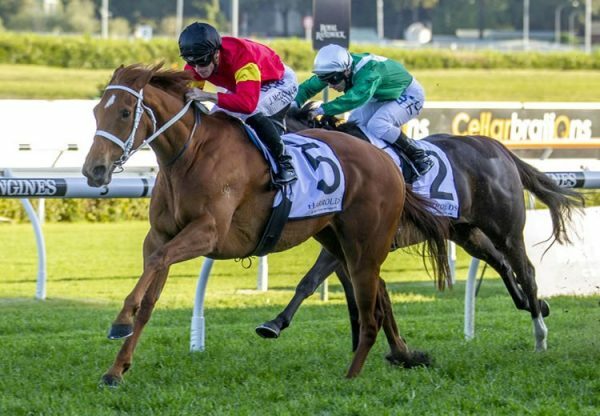 He can just roll when space is available.” Chosen to Fly was passed in when offered by Kilto Park at the 2009 Magic Millions QTIS Sale and has won eight of 21 starts earning over $326,000 in prizemoney. 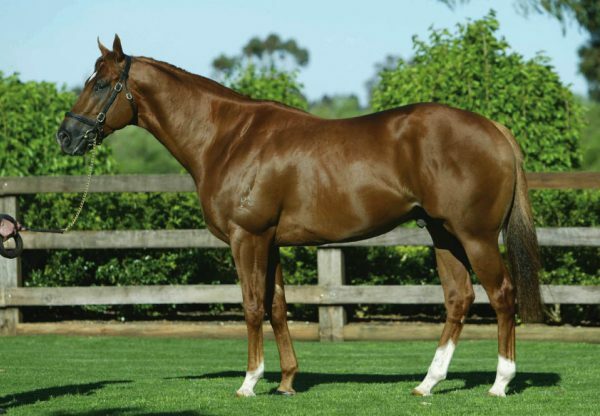 He is one of three winners from Butterfly Kisses, a sister to Group III winner Legal Agent and half-sister to the dam of Group I winner Mr Innocent. Scoring earlier in the day at Flemington was the Darren Weir trained filly Manhattan Maid (3f Choisir x Take Manhattan, by Marauding), while Choice Words (3f Choisir x Verbose, by Flying Spur) saluted at Rosehill for David Vandyke.